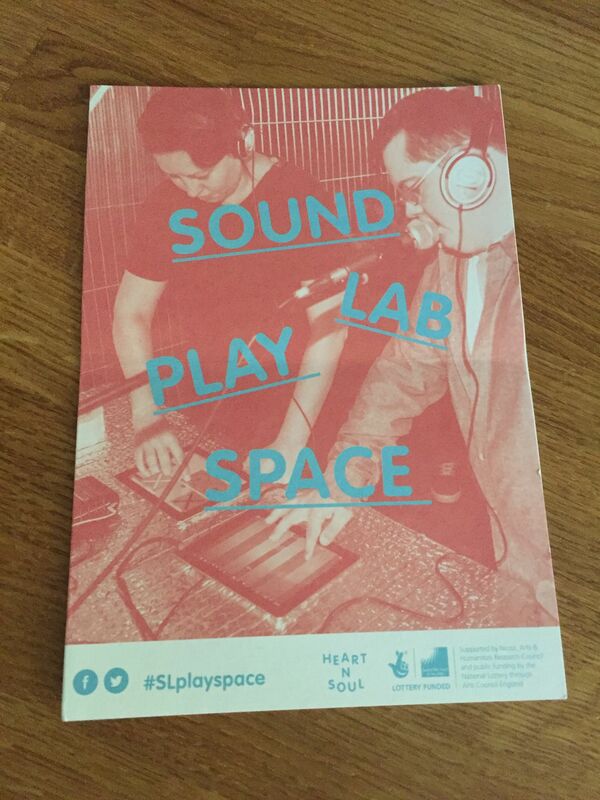 Only a few days left to get ready for the SoundLab play space next week. I’m looking forward to it, but there’s still a lot to do and prepare, and that’s what I’m trying to do today. I hope it’s going to be an amazing event and that everyone who attends gets a real sense of the huge creative possibilities from it. That’s the plan anyway!